Renesas S5D9 IoT Fast Prototyping board is a board designed – as its name implies – for the Internet of Things, with the company’s Synergy S5D9 ARM Cortex-M4F micro-controller, various sensors, various I/Os including protected digital inputs and outputs, and Ethernet for network connectivity instead of a Bluetooth or/and WiFi module. 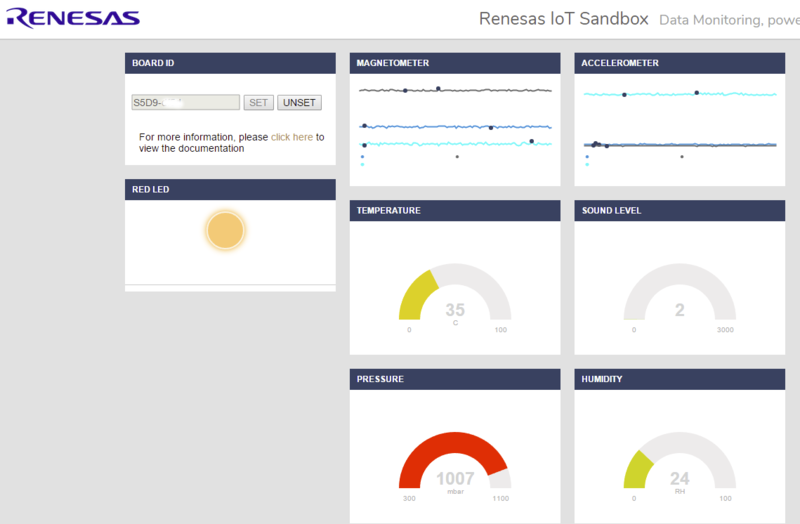 The kit is supported by Renesas IoT Sandbox, which helps with the “IoT Fast Prototyping” part, as it allows the user to create IoT applications using “cloud services and real-time workflows by aggregating all event data from any source, whether it’s sensors, mobile apps, or an existing cloud, and performs real-time processing to extract intelligence or implement automation”. The board can also be programmed using the APIs in Renesas Synergy Software Package (SSP), Qualified Software Add-Ons (QSA), and Verified Software Add-Ons (VSA). You’ll find more technical details, example projects, and hardware design files in Seeed Studio Wiki, as well as IoTCommunity.io. 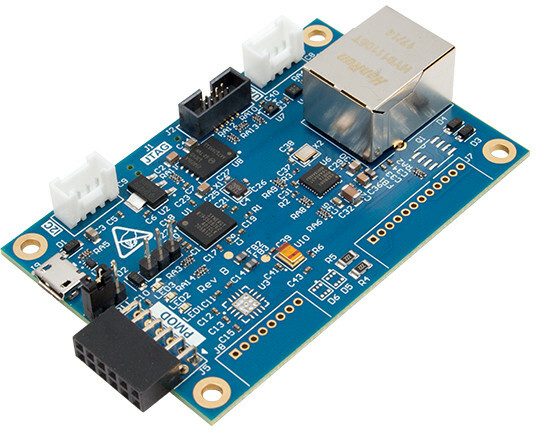 The board sells for $34.95 in Seeed Studio, but if you are part of IoTCommunity, you can get a $20 coupon bringing the price down to $14.95 + shipping.